Ever since the presidential elections of 2016, Donald Trump has been very outspoken on NATO’s effectiveness, relevance, and the contributions (or supposed lack thereof) of other member states. With the predominant slogans of his presidential campaign being “make America great again” and “America first”, there were immediate warnings to the international community of a more isolationist and/or inward looking United States. What started off as campaign rhetoric quickly turned to reality after his inauguration when President Trump made increasingly concerning statements about NATO. Trump’s victory in the elections in November 2016 solidified fears of a lack of American commitment, or the possibility that the US might abandon NATO altogether. Initially bringing to light the deficit of contributions provided by other NATO allies in comparison to the US, Trump went on to demanding concrete increases from all members to reach their 2.0% requirement. This was later followed by the more dramatic call for a 4.0% defence spending by member states, prompting mixed reactions among the international community, ranging from disbelief to unease. NATO – an organization founded on the principles of mutual assistance, security, and inter-dependability – has 29 members, and has undertaken countless initiatives internationally, ultimately establishing greater international security as well as diplomatic ties and financial relations between members. It’s an international force that has operated for over half a century, and seemingly will continue with or without the influence of Donald Trump’s America. Belgium, Denmark, France, Canada, Iceland, Italy, Luxembourg, Portugal, Netherlands, Norway, the United Kingdom and the United States make up the core founders of the organization – all of which agreed to a target of 2.0% national gross domestic product (GDP) being spent towards the defence and military apparatus. Of the 29 members of NATO, Secretary General Jens Stoltenberg announced 8 members – the US, UK, Greece, Estonia, Romania, Poland, Lithuania, and Latvia – have or will hit the 2.0 benchmark by the end of the year, with France likely reaching 2.0% GDP next year. The majority of NATO members have pledged to slowly increase defence budgets with an end goal of reaching 2.0% GDP by 2024. Despite these promises of increased defence spending, only one founding member – the United States – seems dissatisfied. With President Trump’s first statements at the Brussels NATO Summit this year heavily criticizing his allied member states with what appears to be a steadily growing agitation, NATO allies continue to question Trump’s motives and blunt rhetoric. As of 2017, the United States spent around $610 billion in defence spending – 3.1% of its GDP, making it the leader in the international community for military investments. This information begs the question: what would a future NATO look like without the United States? 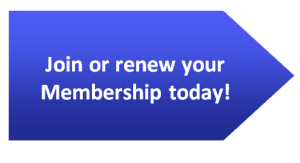 Who would transition into a leadership-like role for the organization? Now considered the main hegemonic force of the continent, Germany could represent NATO with considerable backing from the rest of Europe. Germany is situated at the heart of Europe and geographically closer to Asia, Africa, and the Middle East regions than the US. As of 2017, Germany spent around $44.3 billion in defence spending, which amounts to 1.2% of its GDP – yet despite this it remains the fourth strongest economy globally. Additionally (and as highlighted by Trump at the NATO Brussels Summit) Germany has a strategic bargaining chip in the form of being an economic asset to Russia through the Nord Stream 2 pipeline, and should Germany need to, they could look towards other allies for energy, such as Canada (particularly with growing concerns over Can-Am trade and NAFTA). Canada stands in the international community as a pillar of international stability, peacekeeping, and a dependable participant in NATO, having taken part of every operation since the organization’s conception. As of 2017, Canada spent around $20.6 billion in defence spending, which amounts to 1.3% of its GDP. 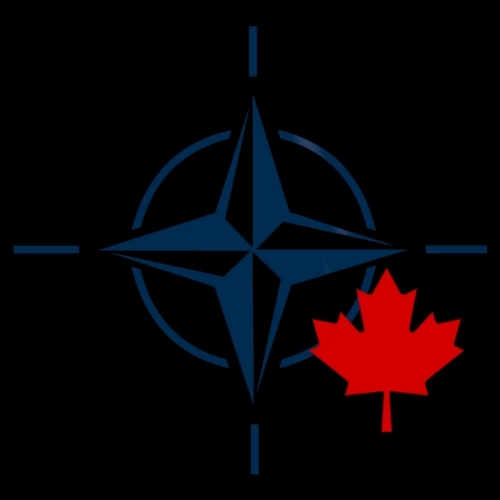 While Canadian leadership in NATO could potentially change some global perceptions of the western military organization in a positive direction, its’ material resources and the military assets at its disposal would largely be the factor holding it back. A natural consideration despite its recent independence from the European Union (EU), the UK has a powerful military force, a seat in the United Nations Security Council (UNSC), and wields nuclear weapons. In 2017, the UK spent around $47.2 billion in defence spending, which amounts to 1.8% of its GDP and has already reached 2.0% GDP this year. The UK also holds the fifth strongest economy internationally. The UK’s history of military leadership among allied nations of the west and standing in the world order could make it a suitable figure of leadership, although its role as a former colonial power in large parts of the developing world may be a source of unease in Africa and Asia. Having the sixth strongest economy in the globe, strong ties to the international community and NATO, and also maintaining a seat in the UNSC, France could also make a suitable figurehead of the NATO organization. As of 2017, France spent around $57.8 billion in defence spending, and is set to reach the 2.0% GDP marker in 2019. With such a roster of influential nations, surely NATO could continue to benefit the international community – even with a decreasing American presence/support. Perhaps an even more pertinent question to consider is whether NATO even needs a hegemonic force in its body? Even a brief analysis of the founding NATO treaty grounds the organization in joint-action, interdependence, and mutual assistance. The entire document focuses on cooperation. The takeaway? 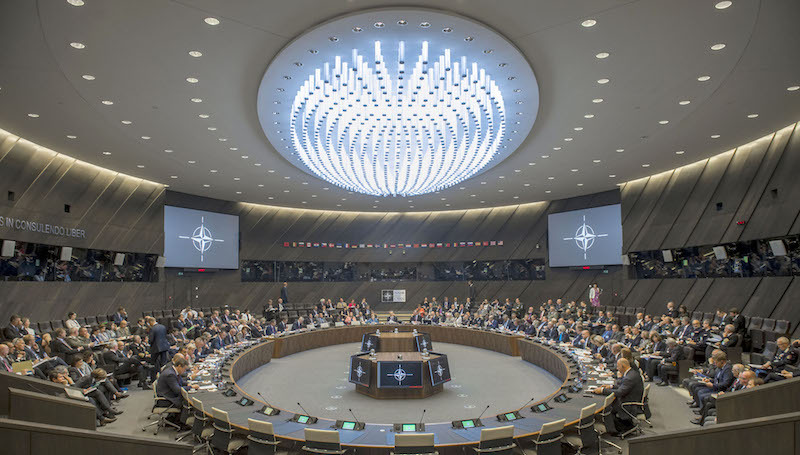 The North Atlantic Treaty Organization can benefit from having strong, dedicated members of its body take on leadership roles, yet – just as with any other organization – it is and will only be as strong as the sum of its parts.